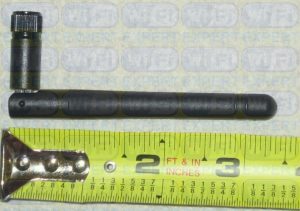 Includes: Depending on your selection, from 2x2dBi to 2x9dBi with same amount of U.Fl cables. No Soldering required for neither 2.4Ghz or 5Ghz band. 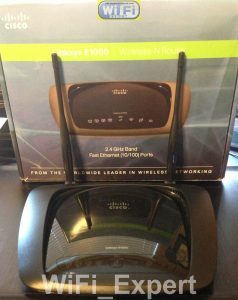 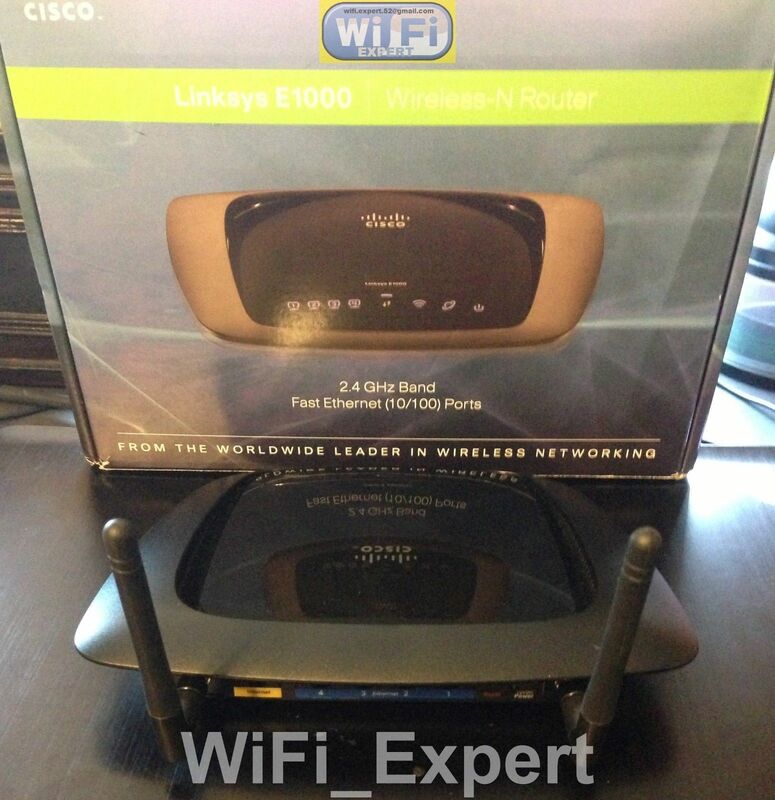 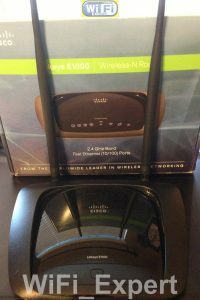 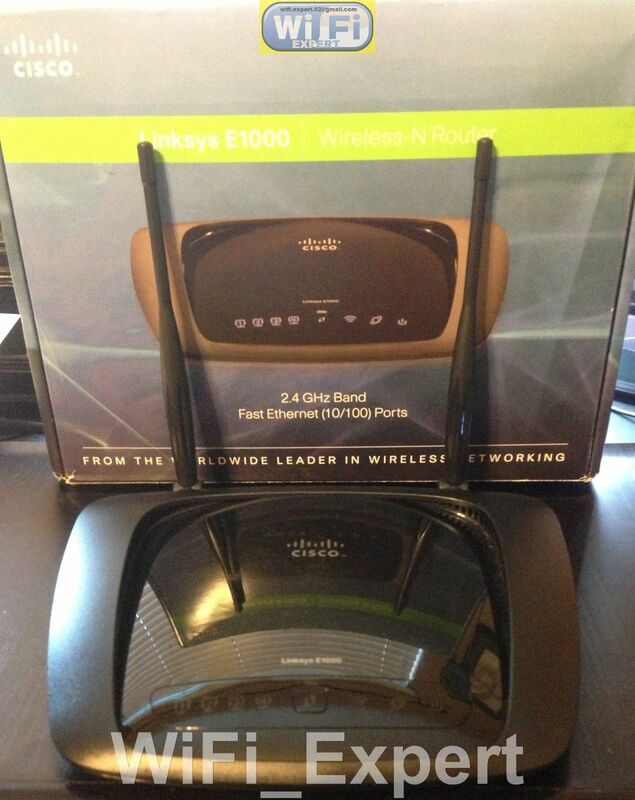 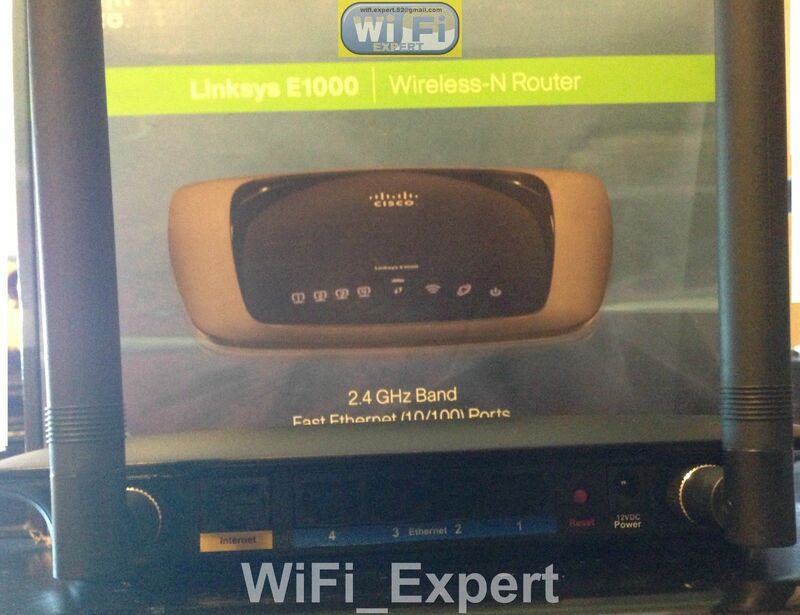 This Mod Kit is for Linksys WRT120N WRT310N E1000 WRT54G2 WRT54GS2 WRT160N N600. 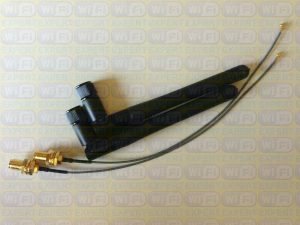 Tools required for the mod: Hand drill, soldering gun and small wrench.